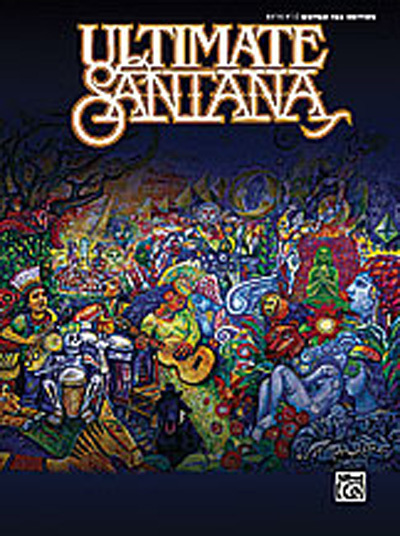 For the first time, the entire 20th and 21st century scope of Santana is presented together on one volume. Journey from the Woodstock-era rock and blues band that single-handedly brought West Coast Latin rhythms, into the progressive FM stream in the 1970s, up through the multi-platinum Grammy Award-winning years as Rock and Roll Hall of Fame inductee in 1998, and Arista recording artist beginning in 1999. Ultimate Santana, a career-spanning celebration of Carlos Santana, includes three previously unreleased tracks as well as separate collaborations with Chad Kroeger of Nickelback, Tina Turner, Steven Tyler, and many more.